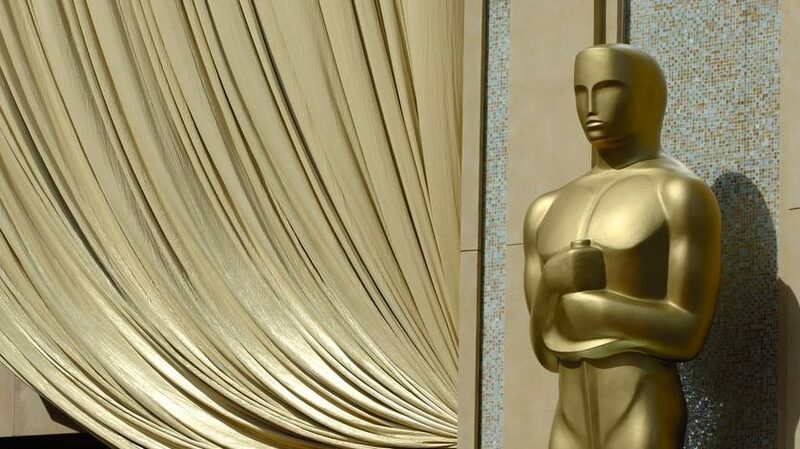 The Academy of Motion Picture Arts and Sciences have announced that plans to introduce a popular film award to the annual Oscars ceremony are to be placed on hold. The award, designed to recognise a film’s success with audiences rather than critics, was only announced last month. It was set to be introduced in 2019. In a statement, the Academy stated there was a ‘need for further discussion’ about the introduction of a new category and that they would take time to ‘examine and seek additional input’ from members and governors. The postponement comes after the planned changes received significant backlash, with Hollywood critics asking for greater clarity as to exactly what would qualify a motion picture for the award. There were also fears that its introduction would undermine the prestigious nature of the ceremony’s ability to recognise artistic achievement.